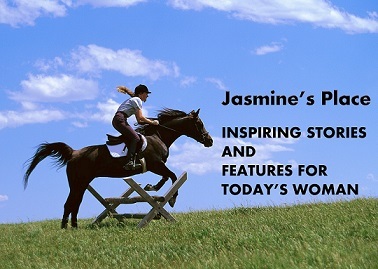 Jasmine's Place | Inspiring magazines, miniseries and more for women. So glad you stopped by! Jasmine’s Place – Issue No. 20 is out! Jasmine’s Place – Issue No 15 is out! Welcome and so glad you stopped by! Jasmines’ Place is a free online inspirational magazine for women. Jasmine’s Place is where women are – in business, in homes, on the school run and more. 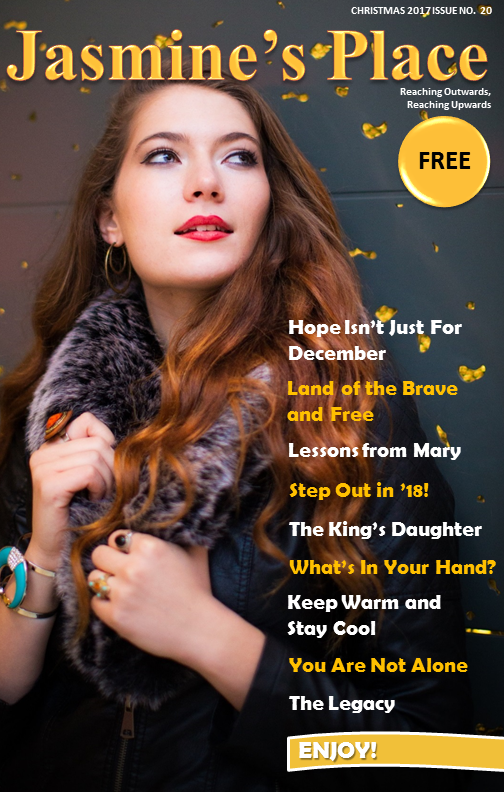 Each issue is packed with inspiring and uplifting stories and features. You’ll also find wholesome business, style and beauty features, as well as tips for healthy eating articles, home décor and travel curated just for you, with key spotlights on global issues. 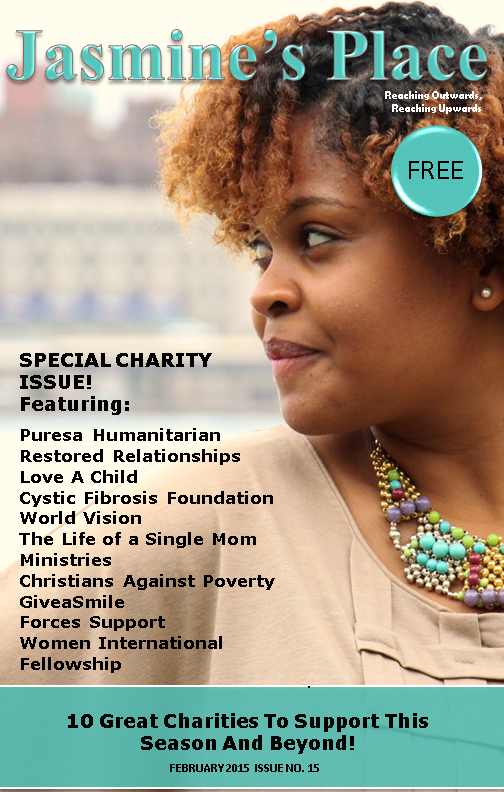 All issues of the magazine are free to read. We produced the video below just before our 9th issue. Since the video was produced, we’ve published 11 more issues. Discover them all via the menu tabs above or the link below. Jasmine’s Place – 20 issues packed with inspiration for women. And to be notified when the next issue comes out, simply subscribe in the box to your left right here on the website.